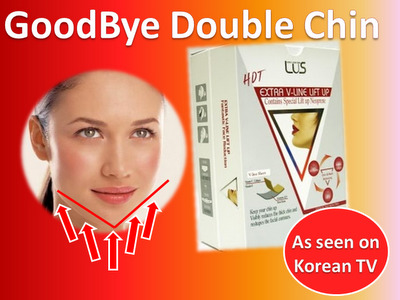 Facial contouring - LUS Extra V-LINE Lift up is an AFFORDABLE way that can EFFECTIVELY Get Rid of Double-Chin and Reshape V-line Facial Contour without having to undergo the painful surgical process and bear the expensive double chin removal program cost. Instant heating - LUS Extra V-line lift up is an easy treating home care product which gives you a smooth and clear face line when you use this product repeatedly and steadily. You can achieve the desired effect by 3-4 times for a week. The formulated concentrate provides the 3 functions that supply nutrition and moisture to skin. You certainly will be able to have moist and healthy skin as well as smooth and clear line. 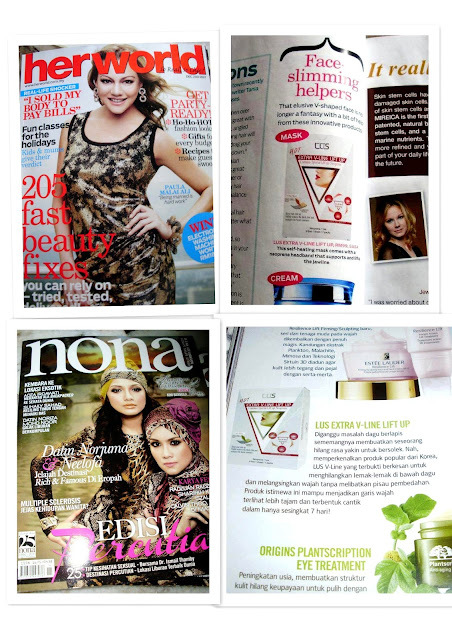 Popular among Korean celebrities - LUS Extra V-line lift up which has been raved by the Korean Celebrities. 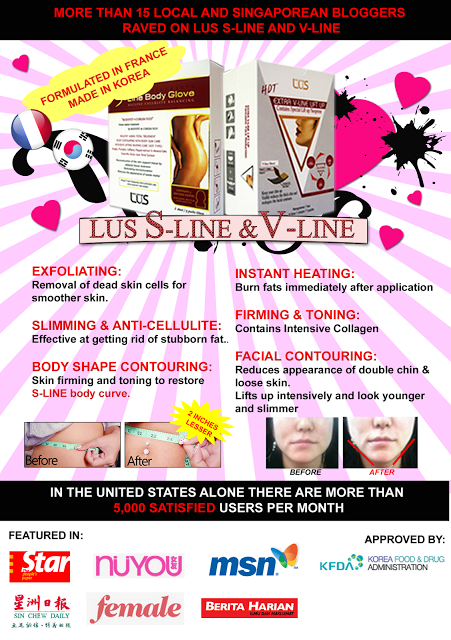 LUS Extra V-line lift up is an easy DIY Home spa product which can help re-shaping your face contour and get rid of your double chin. creates a clear chin line by pressing the meridian points on the face to prevent skin from aging. The formulated concentrate contained in the mask has good effects on wrinkles, cellulite as well as skin elasticity. When using it together with the stretchable / tightening fabric belt (Neoprene band) made from special materials, one can achieve the desired V-line facial contour and sharp looking chin. The most popular industrial rubber sheet due to its all rounded excellent quality. 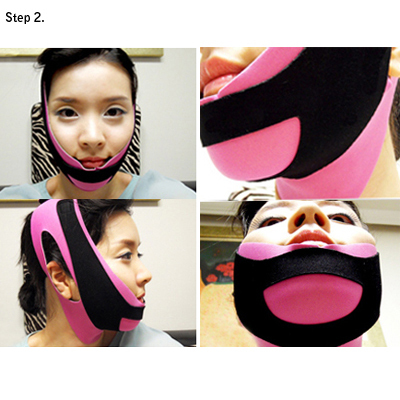 It helps activating the sauna effect and detoxifying the chin area. This enables effectiveness of extra lifting and burning of fats and reduces double chin. It can be reused up to 7 times and it is to be discarded after the 7 treatments. Please wash and dry it after each application for hygienic purposes. Use this product repetitively, you will certainly be able to enjoy the moist, smooth, healthy skin and most importantly a clear V-line facial contour. You can achieve the desired effect by applying this product 3-4 times a week (Recommendation: Use once in every two days). Take out and unfold the V-Line sheet and place the V-line mask sheet on your chin. Place the neoprene band around your face to secure the mask and to activate sauna effect. You will be feeling strain on your jaw and cheek. Remove the product after resting for 30-40 minutes and leave it on with the extract remained and do not need to wash off.